Hello! 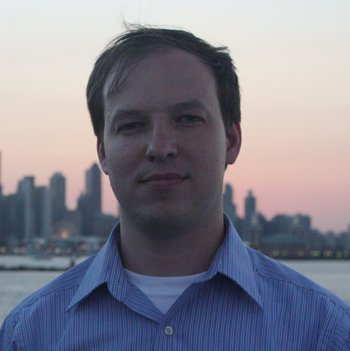 My name is Alexander Schmidt and I am CEO of Conset Consulting, LLC, Chicago, IL USA. My interests include Entrepreneurship, bootstrapping companies, software development, Microsoft technology stack, software engineering and optimization. Scientific interests include mechanical process modelling using FEM. When I am not busy with digging into these subjects, I spend my time traveling, skiing or learning something else.